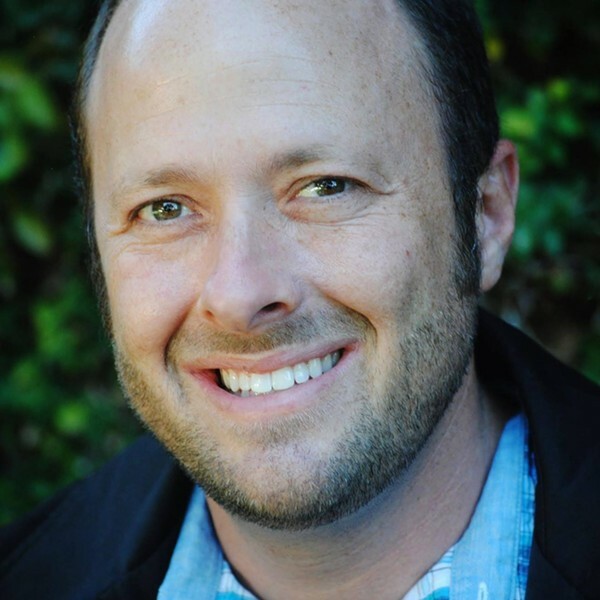 San Luis Obispo-based author Jay Asher, known best for his young adult novel 13 Reasons Why and the Netflix show of the same name, has been expelled from the Society of Children’s Books Writers and Illustrators (SCBWI) amid accusations of sexual harassment. ACCUSED Local author Jay Asher, whose young adult novel 13 Reasons Why became a Netflix series, is the latest figure in entertainment to face allegations of sexual misconduct connected with the #MeToo movement. SCBWI announced the decision Monday on its Facebook page and in statements made to the Associated Press after mostly anonymous online comments blew up on a January School Library Journal article, “Children’s publishing reckons with sexual assault in its ranks.” Over the weekend of Feb. 11, those comments called out some prominent male young adult authors including Asher and illustrator David Diaz for using SCBWI conferences and events allegedly to target female authors. It is unclear exactly why or when Asher was removed from the SCBWI. New Times obtained a formal complaint that was sent to the book writers’ organization and its executive director, Lin Oliver, in spring of 2017 complaining of Asher’s conduct. Several anonymous female authors who said they all had affairs with Asher signed the letter. Oliver and the organization responded to the complaint by saying that it took the allegations seriously and had a formal sexual harassment policy. Oliver declined to comment on whether or not Asher was still with the organization when New Times reached out last year. She again declined to comment when New Times contacted her on Feb. 12, referring us to a statement she made to the Associated Press. Taylor also claimed that Oliver told Asher to keep his membership going in 2017 after he let it lapse. Asher’s best selling novel turned Netflix series, 13 Reasons Why, focuses on Hannah Baker, a young girl who struggles with depression and ultimately commits suicide due to bullying. Fellow SCBWI author and former friend of Asher, Eve Porinchak took to Facebook Monday to ask Asher to stop gaslighting his accusers.